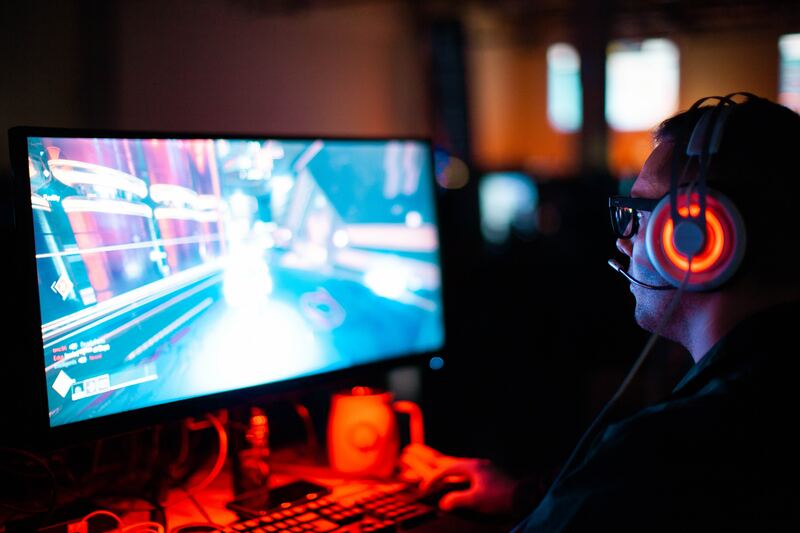 A webcam has become essential for live streaming on Twitch. 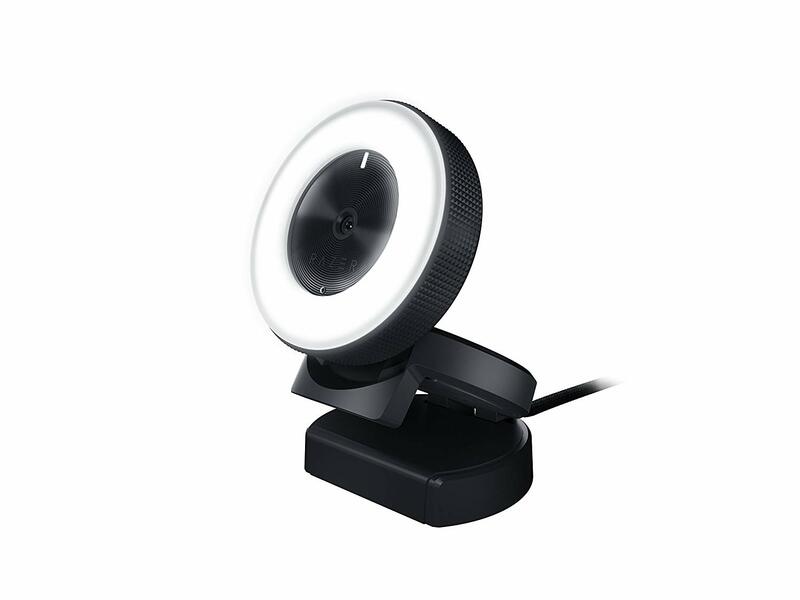 Whether you are streaming a popular game like Fortnite for your viewers or you’re just chatting with your fans, a webcam is necessary. Webcams are important because they allow your viewers to have a more personable experience when watching your stream and it creates a welcoming environment for your watchers. A high quality webcam is attractive and can give your stream a crisp look to it. The webcam market is full of options ranging from cheap to affordable to very expensive. This list will help you find the one perfect for you and your audience. Special thanks to Sean Do for the cover photo. Follow @everywheresean on Instagram. 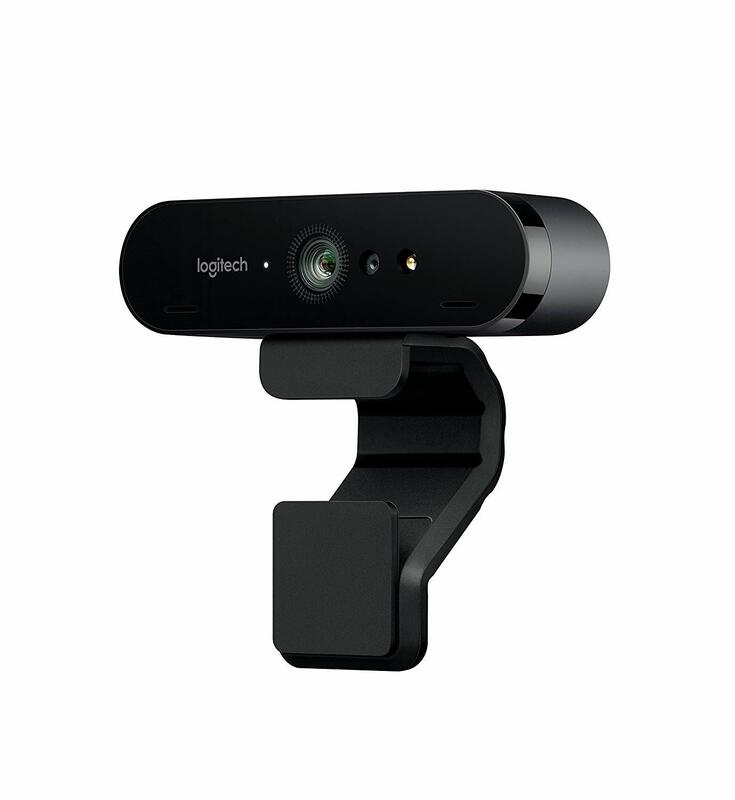 The Logitech Brio is one of the highest quality webcams on the market and is one of the best webcams Logitech has to offer. The BRIO has a glass lens that records and streams in 4K image quality and high dynamic range. Built in RightLight 3 technology auto adjusts to highlight what is in focus of the webcam. Logitech has designed the BRIO to be plug and play with minimal setup using USB connectivity and working with Windows 7 and above. This is the preferred webcam of popular Fortnite streamer Ninja. 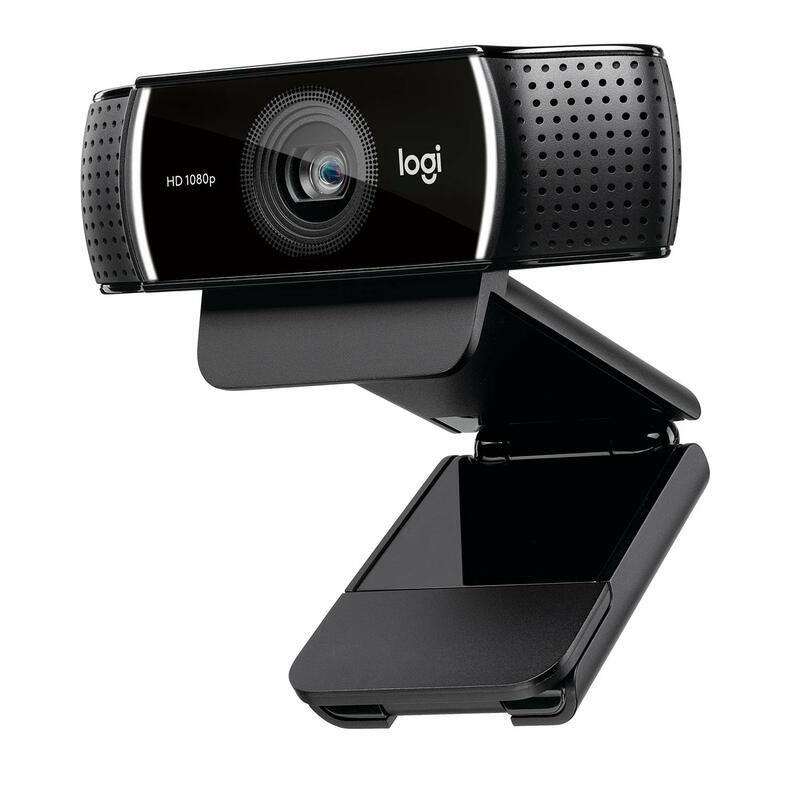 The Logitech C920 is Logitech’s most popular and best selling webcam. The C920 offers a full HD 1080 video quality that streams in 30 frames per second. A built in dual stereo microphone has an automatic noise reduction to reduce noise pollution when streaming. Logitech has also built in an automatic low light correction feature ensuring that your always well lit. 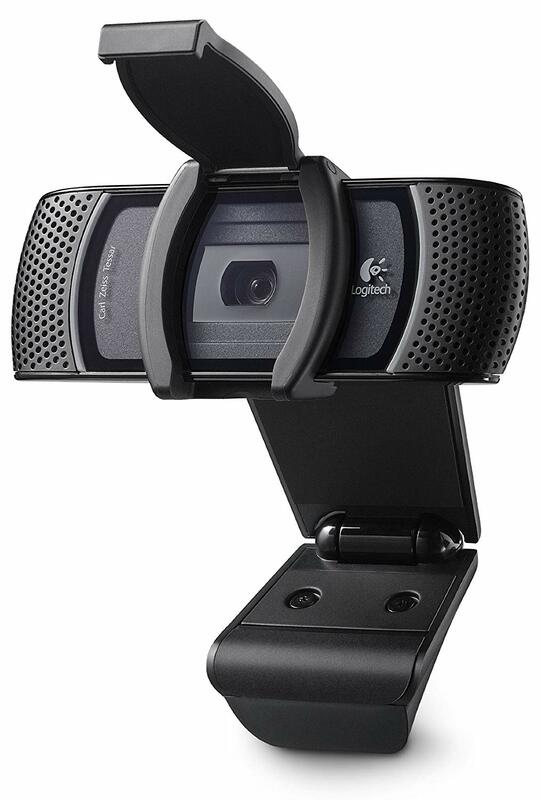 The tripod ready universal clip gives this webcam versatility to fit on top of your monitor or off to the side on a tripod. The C922x is designed specifically for streamers on Twitch and Youtube. This webcam gives you the option to stream in 1080p at 30 frames per second or 720p at 60 frames per second. With Personify’s background replacement technology this eliminates the need for a green screen behind you. 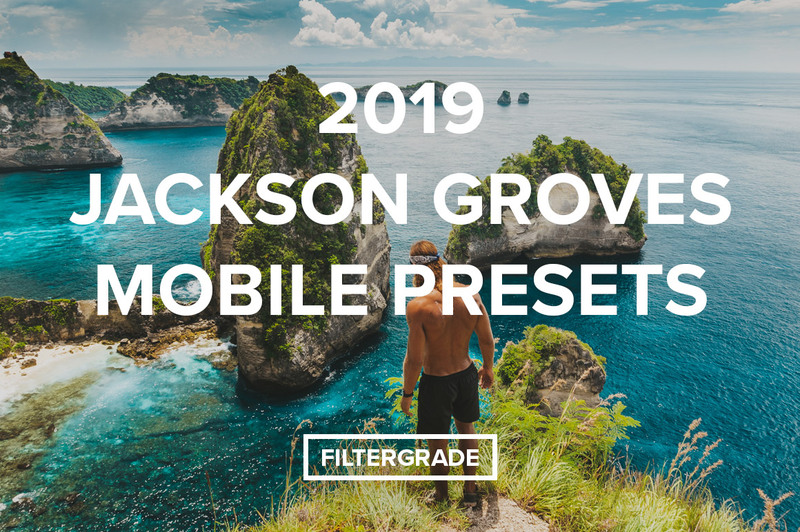 This is helpful because setting up a green screen can be a hassle and very space consuming depending on your streaming setup. Logitech was generous enough to include a 6 month Xsplit license to help get your stream going and adjust all the details. The Razer Kiyo is the coolest looking webcam to make this list and one of the best entry level webcam for streamers on a budget. 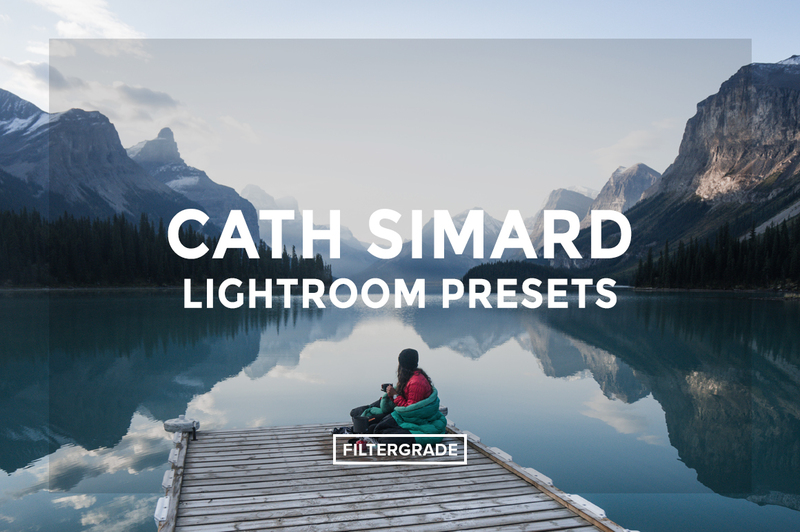 With a built in 5600K daylight balanced ring light around the camera it eliminates the need for a lighting setup which can be very expensive and needs quite a bit of room to setup. This ring light can be easily adjusted to allow more light in by rotating the bezel to change your lighting on the go without the need for software. The Razer Kiyo streams and records at 1080P at 30 frames per second or 720P at 60 frames per second. 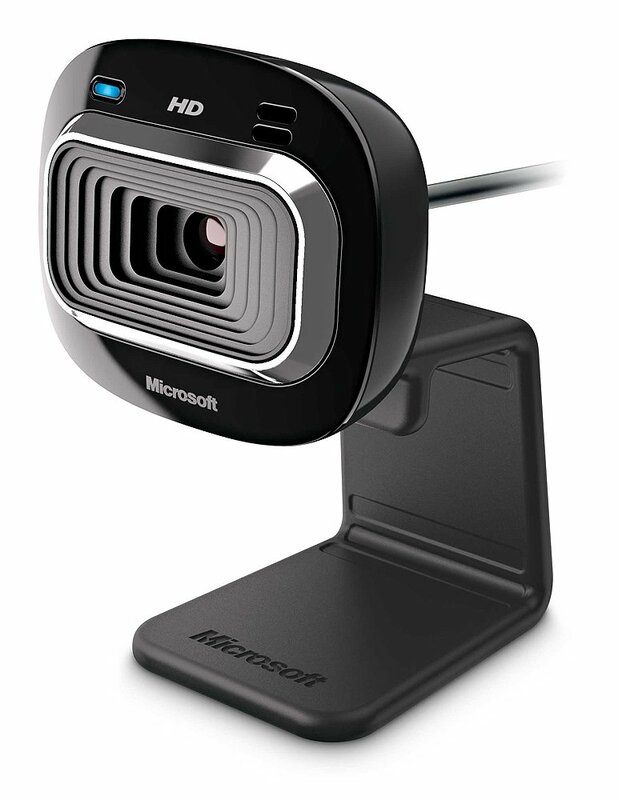 Microsoft LifeCam is an affordable entry level webcam that does everything well. 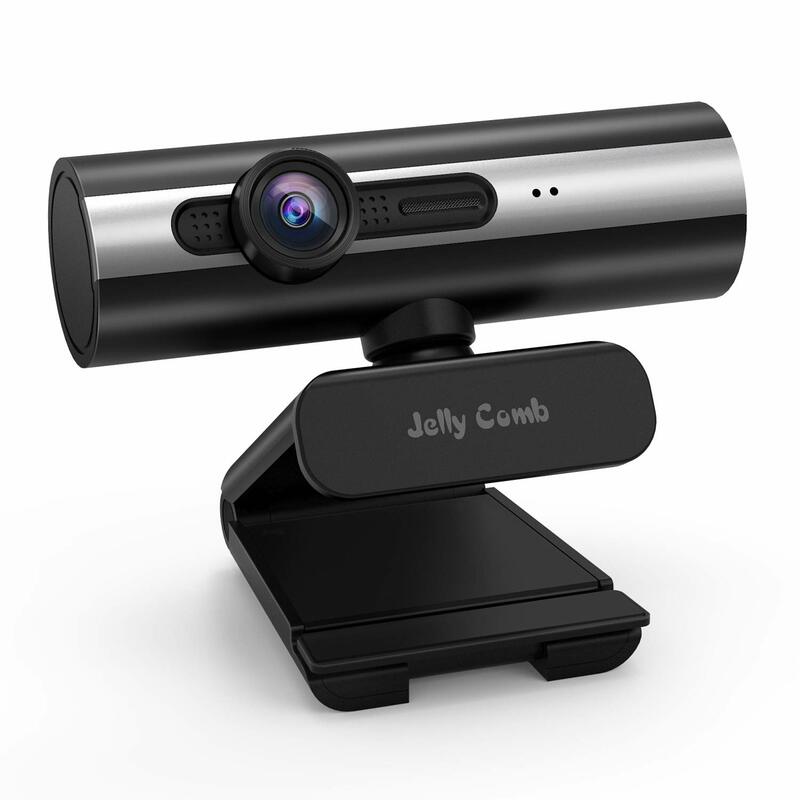 With a full aluminum body and glass lens this makes the webcam ultra durable. The LifeCam is optimized to stream in 720p HD widescreen at 30 frames per second. One of the biggest pros of this mic is the microphone which delivers crystal clear audio and a digital microphone to deliver crystal clear audio. The stand is flexible which makes it easily adjustable to allow you to achieve the perfect angle for your stream. 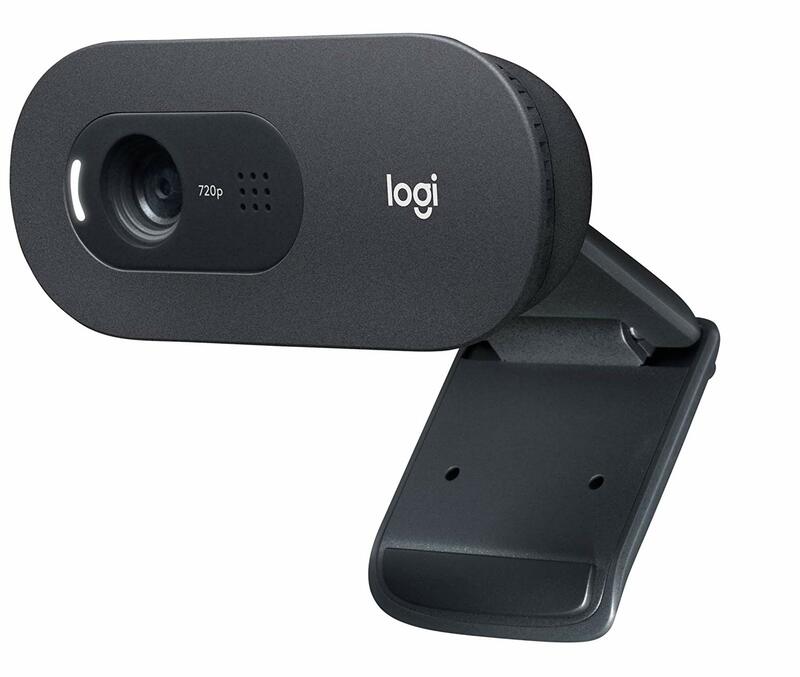 The Logitech B910 HD is a business grade webcam designed for conference and business calls, but is a favorite among the Twitch community. 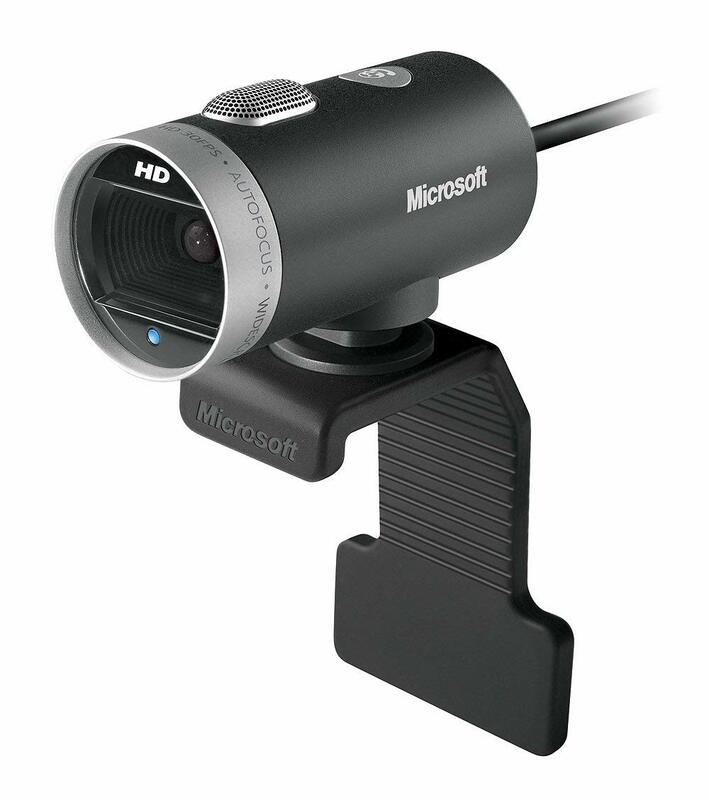 Streaming at 720p at 30 frames per second this webcam is ideal for those who need a good entry level webcam. This is a wide angle webcam with a 16:9 widescreen view and a 78 degree field of view. A Carl Zeiss glass lens allows for razor sharp image quality sure to leave your viewers impressed. A lid on the top of the lens that opens and closes to restrict viewing ensure peace of mind when not in use. Other webcams worth checking out. 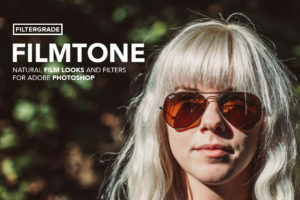 More affordable options under $50 USD.